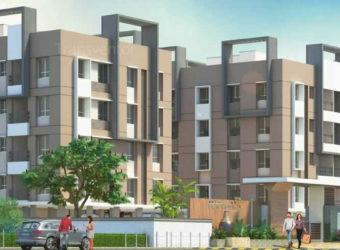 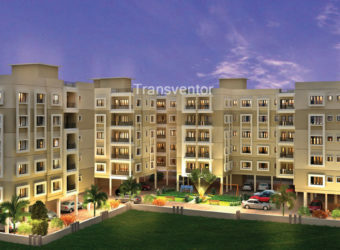 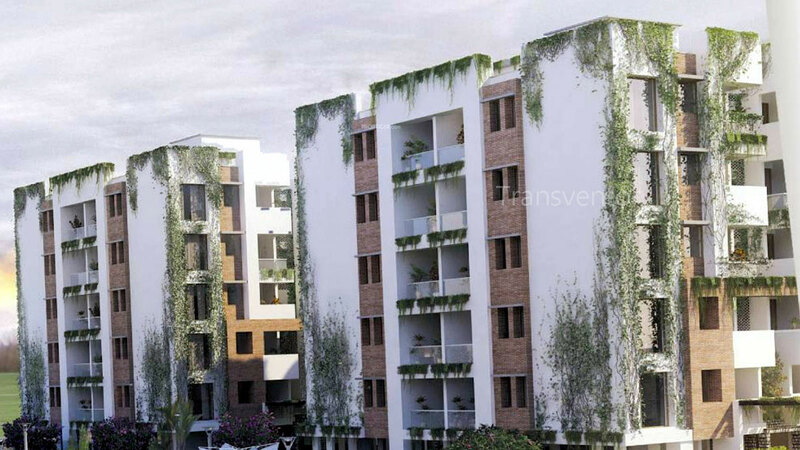 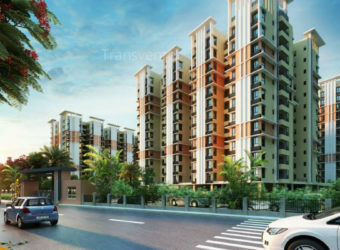 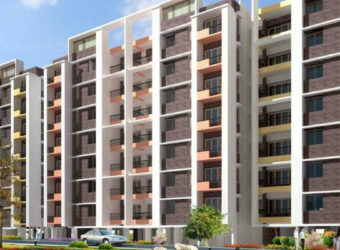 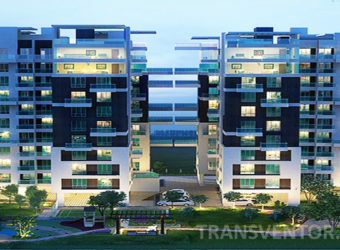 IVY Greens is a part of Vedic Village, located just behind its farm bungalows in Rajarhat. 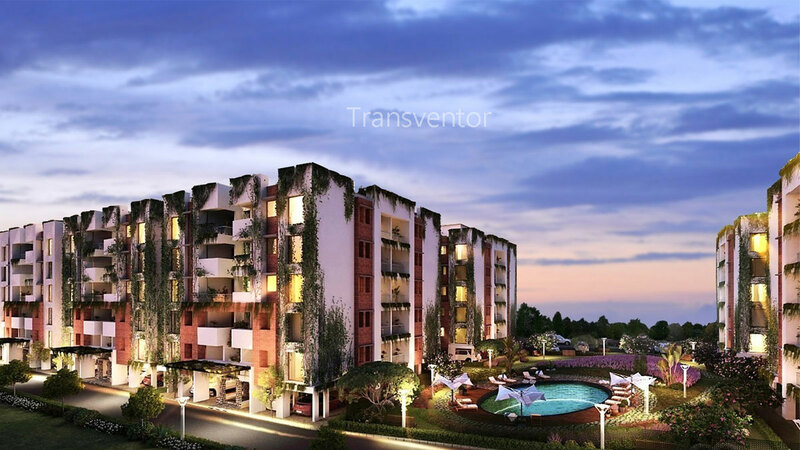 It is therefore more than a housing enclave, it is the passport to the serene pleasure of an international spa resort.This Beautiful Residential Project is Developed by Real Estate Developer, Vedic Realty. 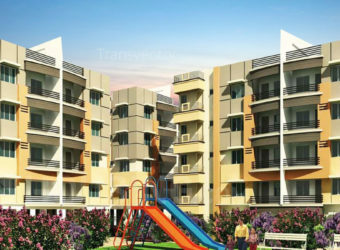 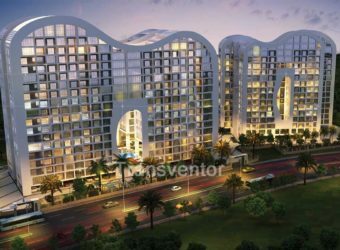 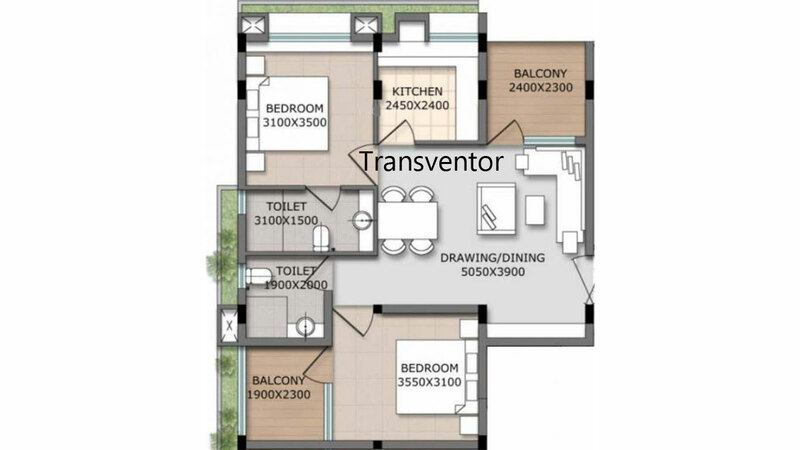 Spread on 5 Acres of Land Area, It offers Spacious 2 BHK Apartments with Various Amenities and Facilities. 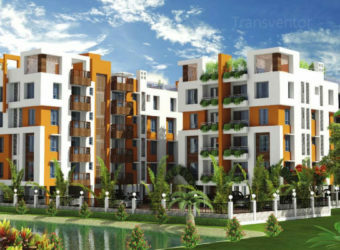 Each apartment is designed to let in plenty of sun and breeze. 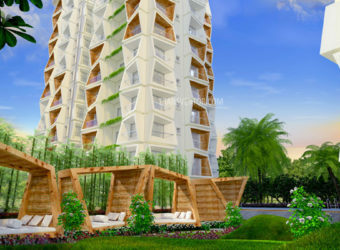 The two private balconies which overlook the lawns add to be experience of the fresh and natural. 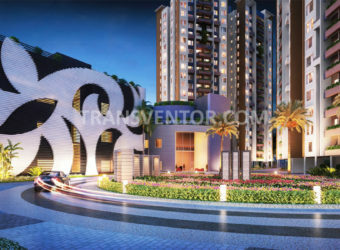 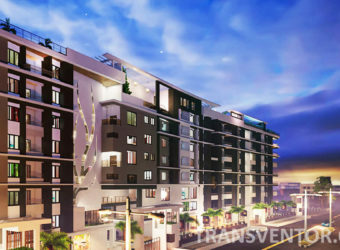 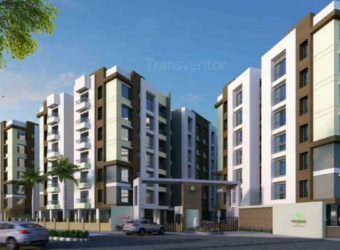 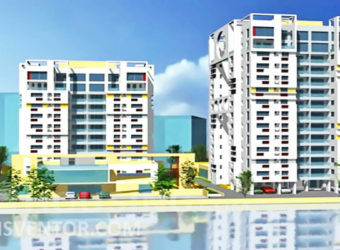 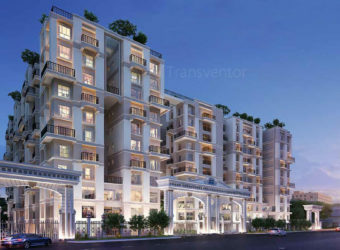 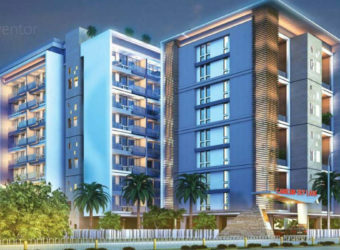 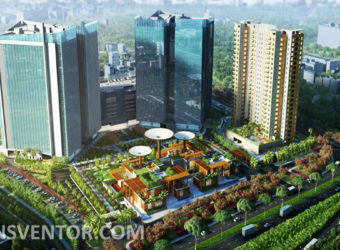 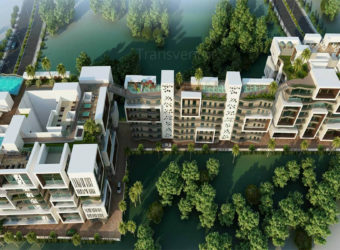 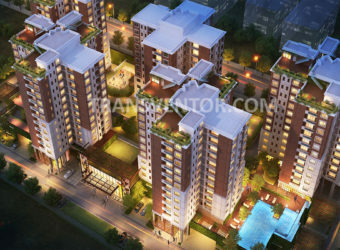 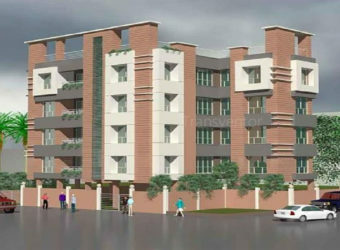 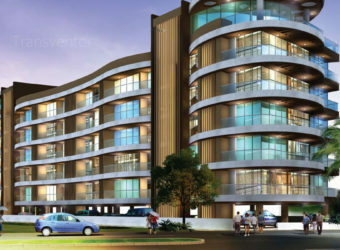 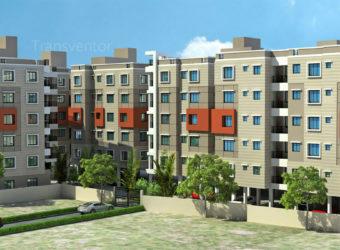 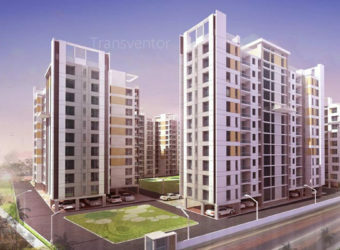 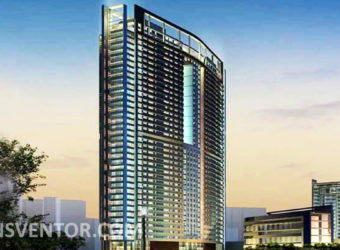 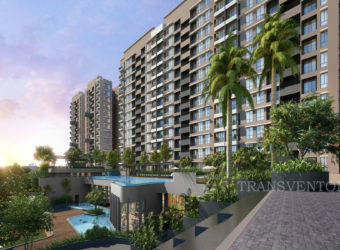 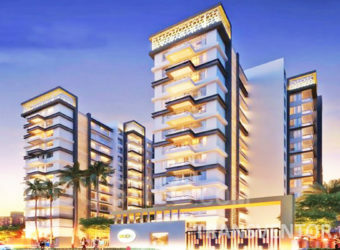 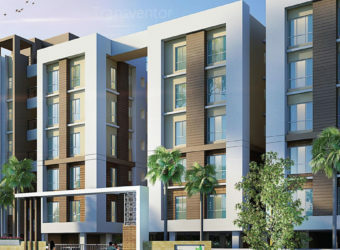 One of the Luxurious and Beautifully Designed Residential Complex in Kolkata. 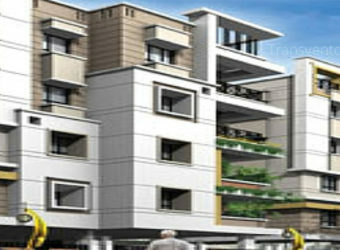 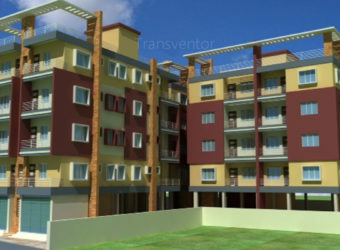 Ready to Move Spacious Apartments with Good Quality of Material Being Used. 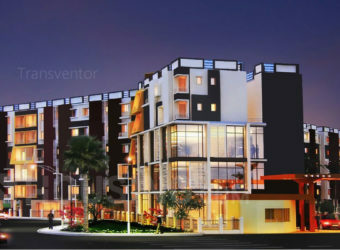 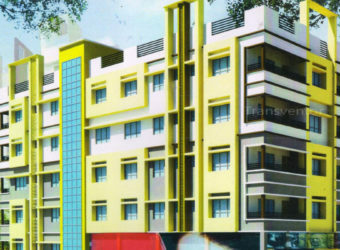 Various Luxurious Amenities and Specification. 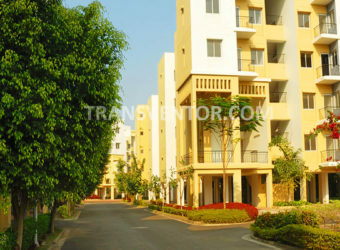 Good Connectivity with Easy Transport Facility. 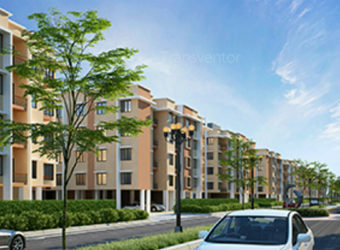 Pillar of Trust from Leading Real Estate Developer Vedic Realty. 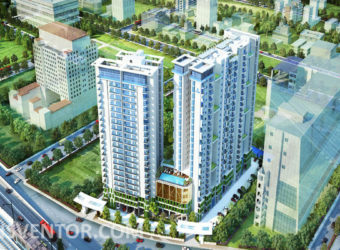 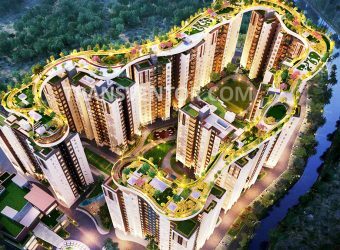 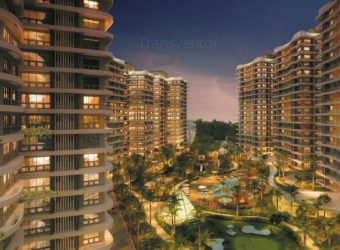 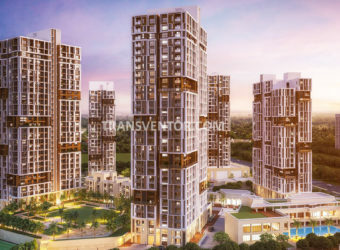 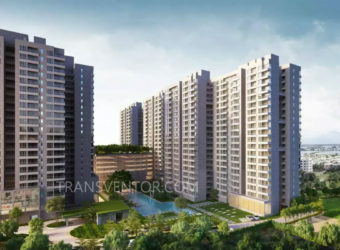 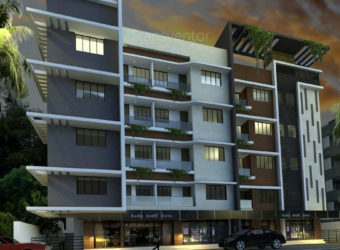 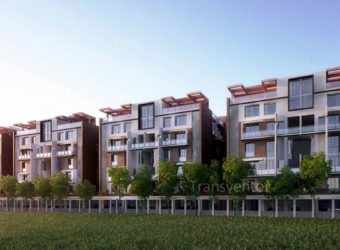 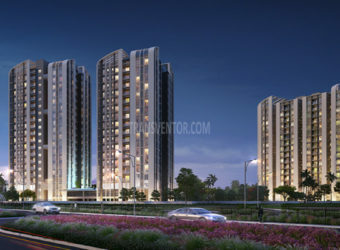 Interested to Buy Property in IVY Greens ?